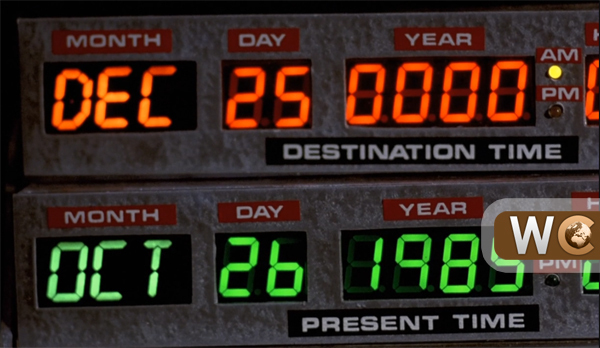 This is wrong for two reasons: First, there wasn’t a year “0000.” (The calendar changed from 1 B.C. to A.D. 1) Second, Jesus wasn’t born on December 25—or, more accurately, he had about a 1 in 365 chance of being born on December 25. But the Church chose the date of December 25 to celebrate Christ’s birth for an important reason: Under the old Julian calendar, it marked the winter solstice, the longest night of the year. For the next six months following the winter solstice, each day will be marked by progressively more daylight. 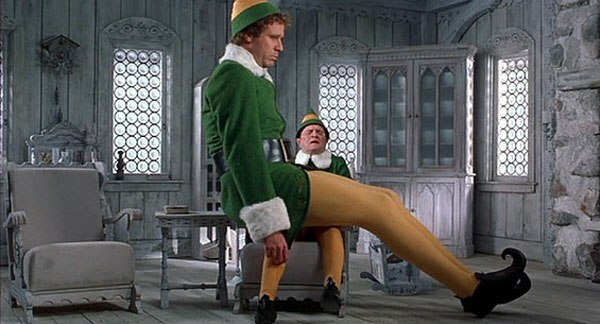 The movie Elf, starring Will Ferrell, has recently become a beloved holiday favorite. It tells the story of Buddy, a human child who grows up among Santa’s elves in the North Pole. Buddy becomes a hero in his own right, but I want to take a moment to appreciate an unsung hero of this story: Papa Elf, played by Bob Newhart. He is the adoptive father to Buddy. Think about it: Buddy becomes the person he is, and is able to do the heroic things that he does, in part because of the role that Papa Elf played in his life. If that’s true of Buddy the Elf, don’t you think it’s true of Jesus, too? 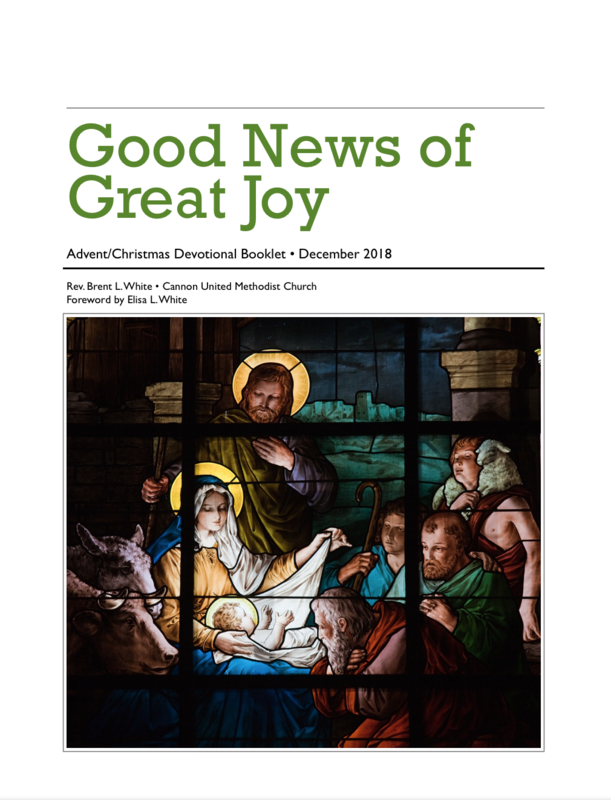 Before we answer that, let’s think through the mystery of the Incarnation: Jesus didn’t emerge from the womb on that first Christmas endowed with superhuman knowledge, power, and wisdom, fully equipped from birth to be Messiah and Son of God. 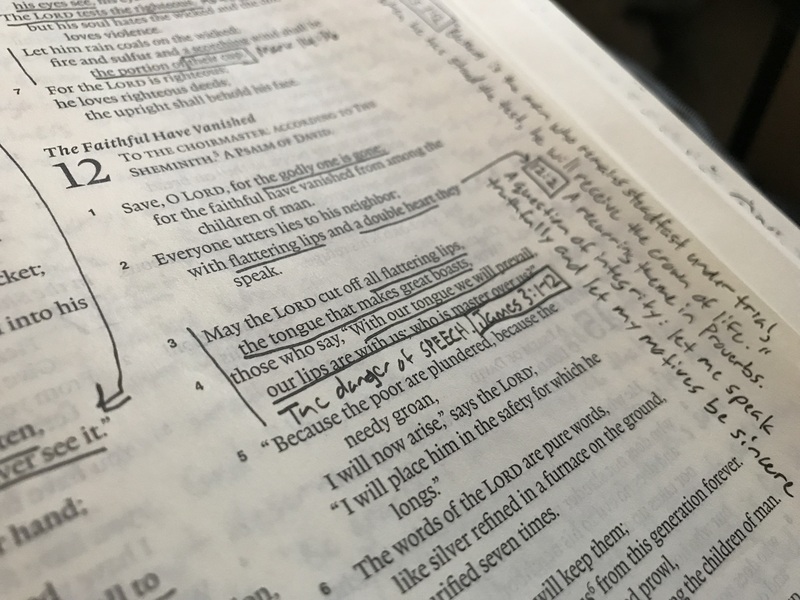 On the contrary, after the 12-year-old Jesus visits the temple in Jerusalem in Luke chapter 2, Luke writes that Jesus “increased in wisdom and in years, and in divine and human favor.” While he was without sin, Jesus grew physically, emotionally, and spiritually. That’s why, by the way, I never understood the line in “Away in the Manger” about “the little Lord Jesus, no crying he makes.” He was as helpless and vulnerable as any baby, needing the love and care of his parents. Of course Jesus cried! Why wouldn’t he cry? The point is, Jesus grew into the person that he did in part because of Joseph—his love, his example, his instruction, his discipline. Jesus wasn’t simply a “chip off the old block” because he was like his heavenly Father—although he was that, too—but also because he was like his earthly father, Joseph. In fact, every time Jesus spoke of God as a loving Father—for example, in the Parable of the Prodigal Son—he did so in part because of his experience of Joseph as a loving father. I can only imagine that God chose Joseph to be Jesus’ father because he was the greatest earthly father who ever lived! To say the least, this challenges me to think more soberly about my role as a parent. How about you? If you have a child, have you ever considered that God chose you to be that child’s parent? What an awesome responsibility! But if God chose you, that means he’s also giving you the grace to be successful at it! I preached the following sermon on December 24, 2018, at Cannon United Methodist Church in Snellville, Georgia. I apologize for the video quality: I took it directly from the Facebook Live feed. But the sound quality is O.K. Scripture is Luke 2:1-20. The shepherds weren’t “terrified” (NIV) or “filled with great fear” (ESV), they were “sore afraid.” Outside of this scripture, I’ve never used “sore” as an adverb. But in the Christmas story it just sounds right. This translation makes it seem as if the angels are pronouncing God’s favor toward everyone without condition. Granted, in a culture that values “inclusion” above all other values, this idea fits nicely. But Bible scholars believe that this isn’t what the angels meant. Modern translations have it right: “on earth peace among those whom he favors” (NRSV), or “those with whom he is pleased” (ESV). Among “those with whom he is pleased”? If that’s the case, we better find out who these people are with whom God is pleased—and why! Now, with regard to this question the New Testament itself provides an aid to understanding. In the account of Jesus’ baptism, Luke tells us that as Jesus was praying, the heavens opened and a voice came from heaven, saying: “You are my beloved Son; with you I am well pleased…” (3:22). The man “with whom he is pleased” is Jesus. And the reason for this is that Jesus lives completely oriented toward the Father, focused upon him and in communion of will with him. So men “with whom he is pleased” are those who share the attitude of the Son—those who are conformed to Christ. 1. Joseph Ratzinger, aka Pope Benedict XVI, Jesus of Nazareth: The Infancy Narratives (New York: Image, 2012), 75.